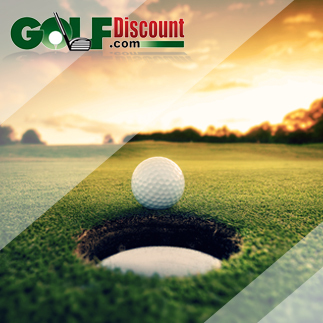 Do you play sports other than golf for enjoyment, fitness or competition? My hunch is that nearly any sport could enhance golf performance through the development of some combination of physical and mental skills and by simply feeding the competitive nature. I was a two-sport athlete in high school and community college. I played basketball in the winter and golf in the spring. Running, jumping, footwork and hand-eye coordination for basketball surely made me a better golfer. I was lean and flexible with good stamina, if nothing else. 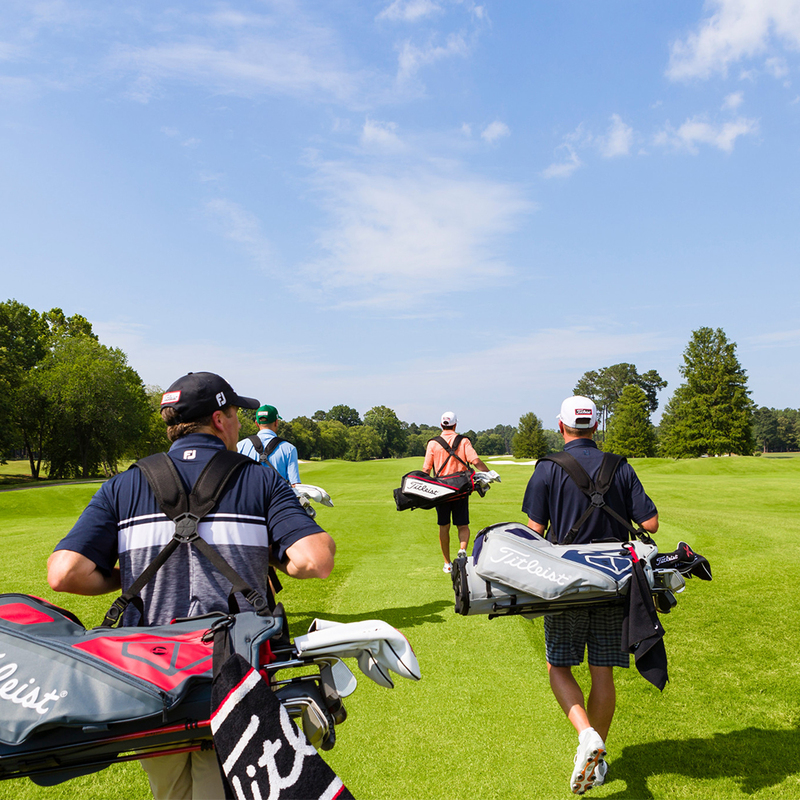 Walking 18 holes while carrying your clubs requires physical strength and endurance. Later, in my mid-to-late twenties, I became a recreational distance runner, competing in 10Ks and half-marathons. That made walking a hilly 18-hole golf course seem relatively easy, although it’s harder than it looks when you’re carrying a bag of clubs and concentrating on every shot for four or more hours. Today, I still run, but not as far or fast. Many tour pros are (or were) multi-sport athletes. For example, Adam Scott loves to surf. He has called surfing “Adam time,” when he can “switch off and get away.” Besides being fun, surfing requires exceptional agility, balance and reflexes. 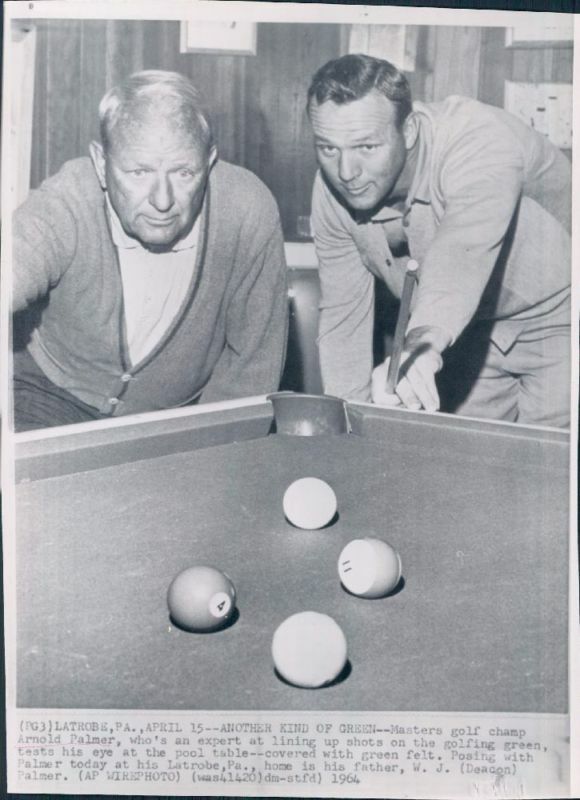 Arnold Palmer was a fine pool player who could beat Jackie Gleason, the famous entertainer and renowned pool player who portrayed “Minnesota Fats” in the movie “The Hustler.” Pool requires strong concentration and steady nerves. Whether serious or not, Phil Mickelson had a pitching tryout in 2003 with the Toledo Mud Hens, a Triple-A minor league team for the Detroit Tigers. At the time Phil said throwing a baseball was part of his workout program. Lefty has also been known to take batting practice. Rickie Fowler raced motorcycles and rode dune buggies during his youth in Southern California. He gave it up after breaking his foot and tearing up his knee, but that petal-to-the-metal mindset is still on display on the PGA Tour. Rory McIlroy and Sergio Garcia are big-time soccer enthusiasts. Playing soccer with his pals, Rory exerted himself to the point of serious injury a few years back. And Sergio once logged eight minutes in a pro soccer game in his native Spain. Jack Nicklaus played basketball and baseball in high school. He was a good all-around athlete. But Jack soon noticed that he could play golf anytime he wanted because it didn’t require teammates. The rest was history. 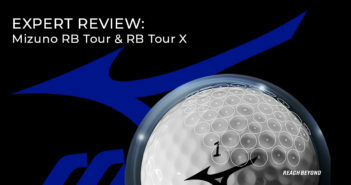 Golf.com called Ernie Els “a natural athlete.” The Big Easy played cricket, tennis and rugby growing up in South Africa. 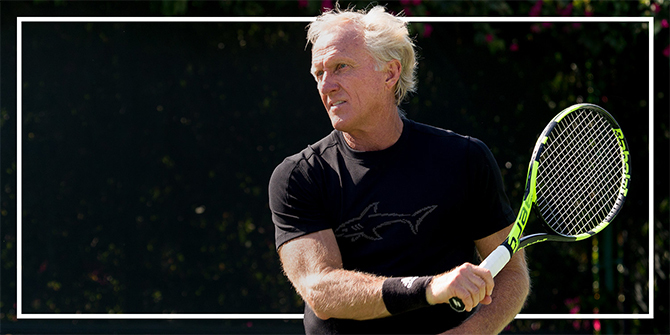 Aussie Greg Norman loves tennis. And World Golf Hall of Fame member Hale Irwin started at cornerback for the University of Colorado football team and earned all-conference honors. Other than golf, what’s your sport? It might just make you better on the golf course—or at least be a fun and healthy diversion.